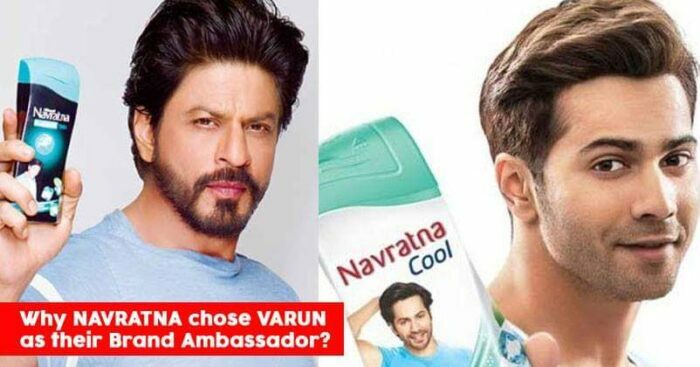 Why Navratna Cool Chose Varun Dhawan As Their New Brand Ambassador? 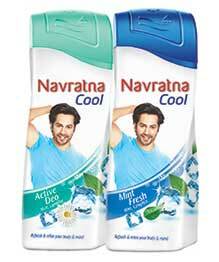 Navratna cool, Emami Limited’s one of the power brands, has roped in Varun Dhawan to endorse the product as the brand ambassador. Also known as the ‘duniya ka sabse chota ac’, Navratna cool was previously endorsed by Bollywood’s King, Shah Rukh Khan. 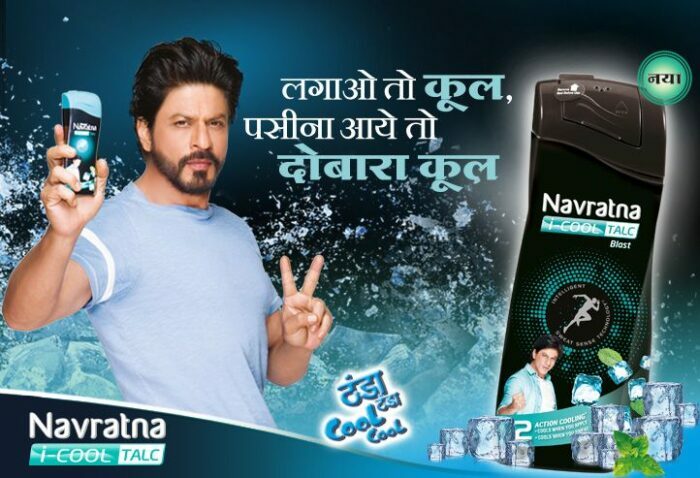 Talking about the brand’s offerings, Navratna cool comes as a refreshing break in the powder category. Its icy sensation protects the skin from unbearable heat and provides cool sensory feelings to keep the mind and body refreshed and rejuvenated throughout the day. It is, in short, the market leader in this category. 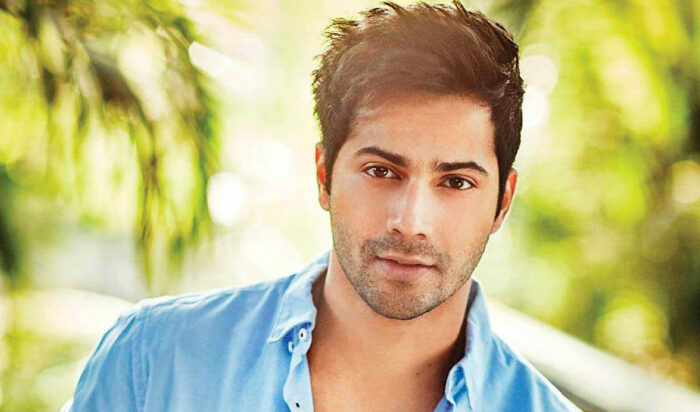 Known for his massy youth appeal, Varun Dhawan happens to be the heartthrob of the Bollywood industry. His public appeal is in complete sync with the brand’s core appeal. He happens to be highly popular in certain segments where the brand hopes to grow the business and drive consumer preference. Varun’s association with Navratna cool is manifold. He embodies freshness, vitality, and energy which will help in the rising popularity of the brand and will even help gain a higher recall value. Navratna Cool is well known for its cool quotient, and Varun Dhavan’s super cool image and versatility is a perfect fit for the brand. Varun’s strong connect with his fans across ages will help the brand connect better with existing and new customers and take a step towards accelerating the growth plans for the brand. Varun is also excited to be a part of the Navratna ad campaign. He exclaims his happiness and says that the brand is super cool and he likes it, as it keeps people cool. He also looks forward to his association with Navratna Cool and connect with a whole new lot of consumers. The director of Emami Limited, Harsha V Agarwal, says that the brand is excited to have Varun on board with them. His persona and appeal will help them to attract new customers and make a better connect with both the existing and the new consumers.